The mission of Lighthouse Christian College is to assist Christian parents to teach and train their children in a Christian teaching and learning environment. 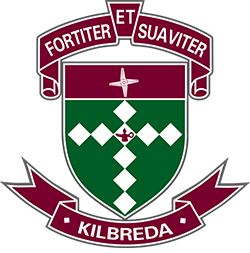 Founded in 1989, the college has earned a reputation of being ‘the Christian choice for excellence in education’. 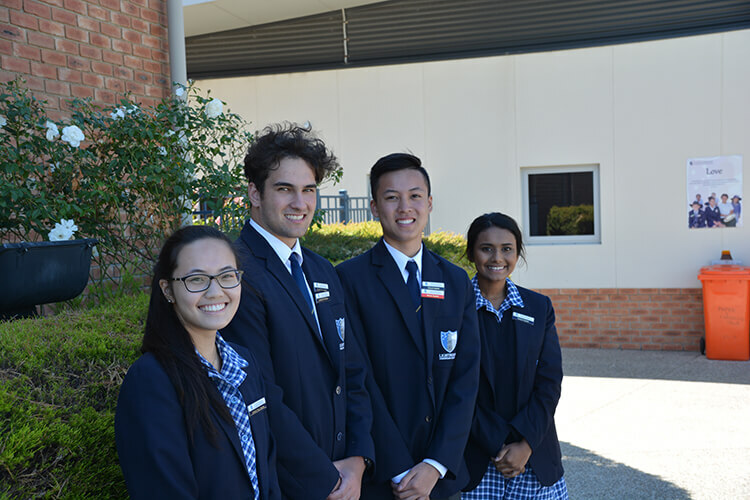 The college offers a rich and exciting teaching and coeducational learning environment from ELC to Year 12. It is a community large enough to offer specialist personnel and small enough to remain intimate and caring. The college has excellent, dedicated, well-qualified and experienced teachers who keep abreast of best-practice pedagogy. As a community school, we partner with parents to nurture the growth of each child and lead them towards discovering their purpose in life and God-given destiny. The community is internationally focused and future oriented. Families come from a diverse range of nationalities and churches. The college works with local churches by focusing on character and spiritual development. This partnership supports the process of leading children towards finding their God-given purpose in life. The Christian worldview permeates school life, and the college values — such as responsibility and excellence — are embedded in all operations and activities. This means that the college is unified by a common set of principles that empower a culture of excellence and successful academic outcomes for students. The college has been structured according to the age and stage of the child’s developmental needs and in alignment with the Australian Curriculum. 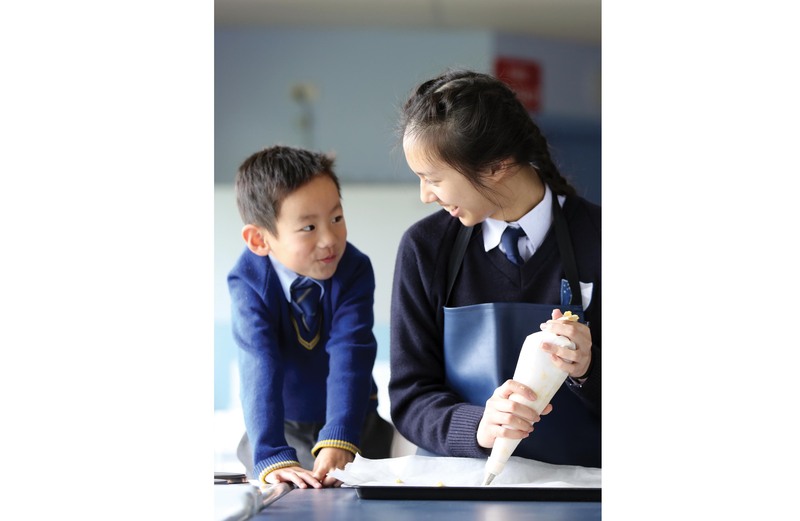 The structure comprises ELC, Prep to Year 4, Years 5 to 8, Years 9 to 10 and VCE. This structure enables academic and co-curricular programs to be tailored towards the individual needs of the child. Pastoral care strategies keep student welfare and safety at the forefront, and co-curricular events like the performing arts provide the opportunity for leadership development. We are proud of the achievements of our alumni and are focused on helping students to prepare for the vocation and tertiary course of their first choice.